Cavan ladies football manager James Daly welcomed the "massive win" for his side as they beat Kerry 4-16 to 4-9 in Killarney to secure their place in next weekend's Lidl Ladies National Football League semi-finals. Victory means Cavan will take on Waterford in the last four, while Kerry have still progressed and will play Armagh next weekend. Daly had a hat-trick of goals from Aishling Sheridan to thanks for the win, and he praised his side's fighting spirit and predicted a tight semi-final against the Munster outfit. "From about three games ago we were in championship mode because if we were beaten in any of those games we were out," said Daly. "The girls really stepped up. 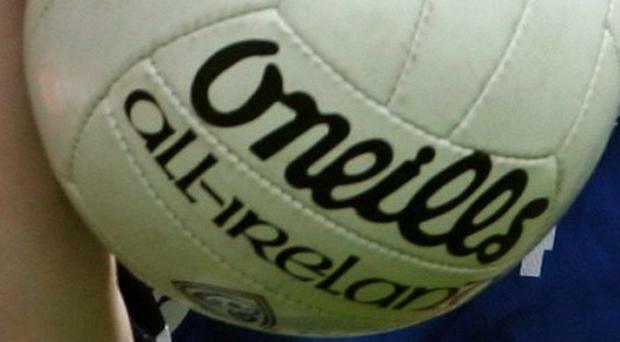 It's a massive win for Cavan football." In the final Division 4 group game, Louth proved too strong for Fermanagh at Glen Emmets and ran out 2-19 to 2-9 winners. The win for Darren Bishop's side means they finish in top spot in the division and will now meet Antrim in the semi-finals, while Fermanagh will face Limerick in the other last-four clash. The Division 1 semi-finals will also be played next weekend with Galway facing Donegal on Saturday in Longford's Pearse Park (2.15pm), while Cork and Dublin will meet on Sunday at Nowlan Park (2pm) in a repeat of last year's TG4 All-Ireland senior final. The Division 3 semi-finals will both be played on Saturday with the Sligo-Roscommon game forming part of a double header in Longford (12.30pm), while Meath and Longford meet in Kinnegad.